Attleborough. 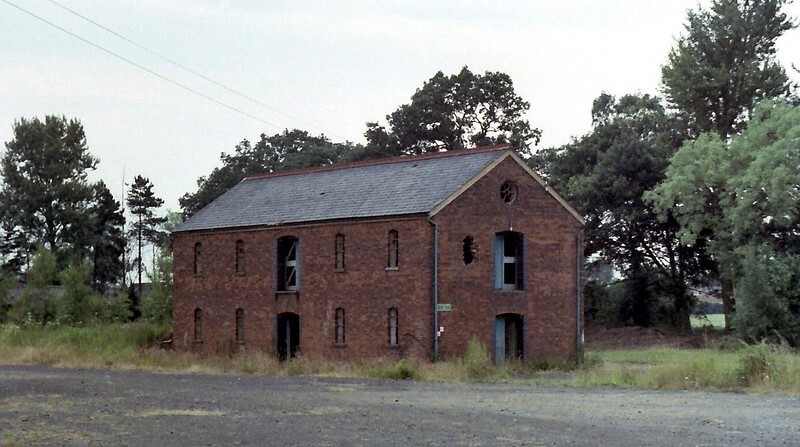 Goods shed used by Gaymers Cider for apple storage, recorded on 16th July 1979. Rail access was by a siding which ran in front of the building.